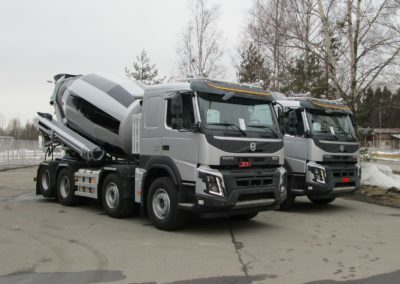 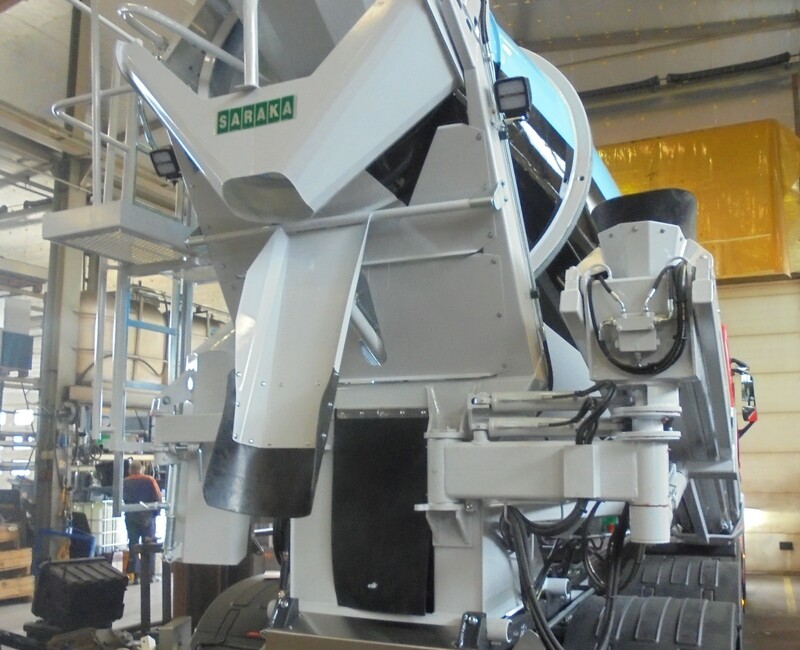 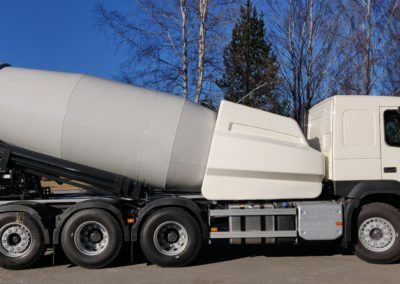 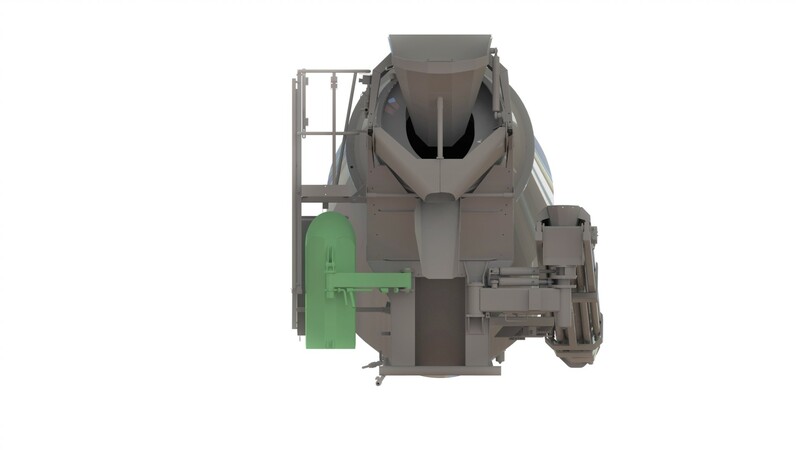 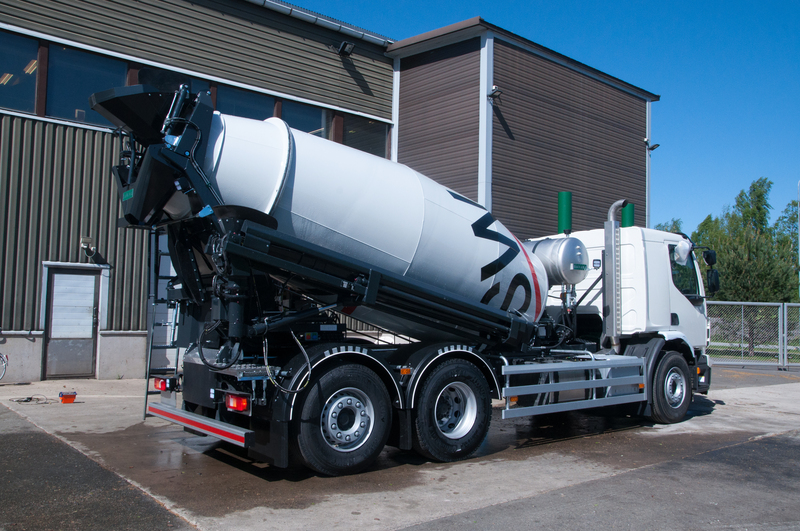 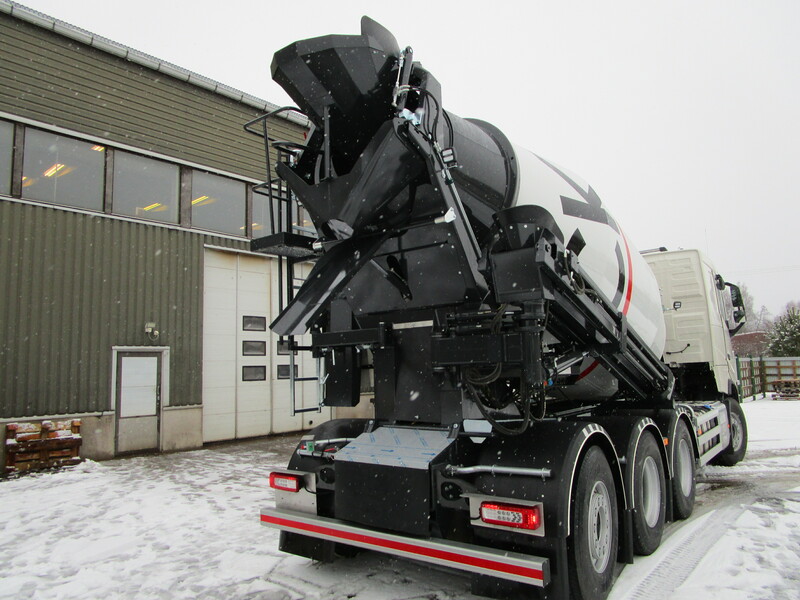 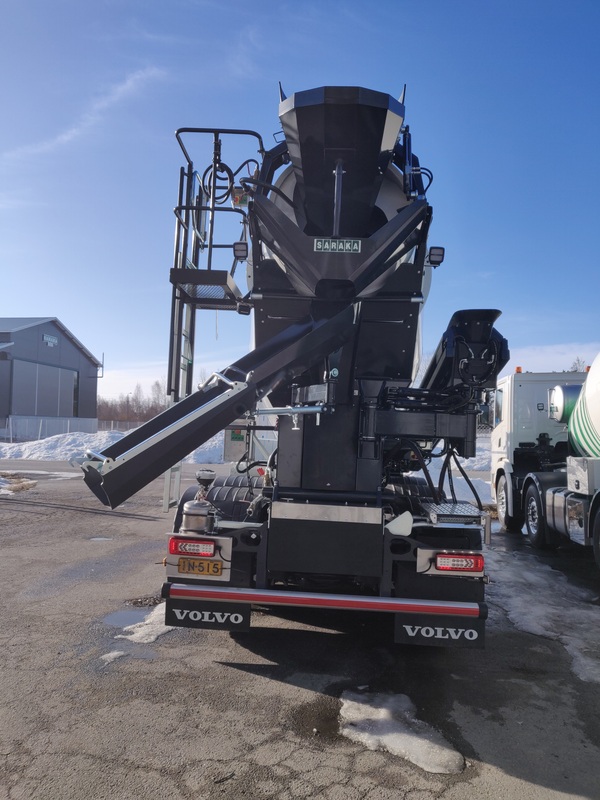 SARAKA truck mixers equipped with fully hydraulic BigReach HR-series telescopic drop chutes can be used as a more cost-effective alternative for concrete pumps in small and medium size concrete castings. 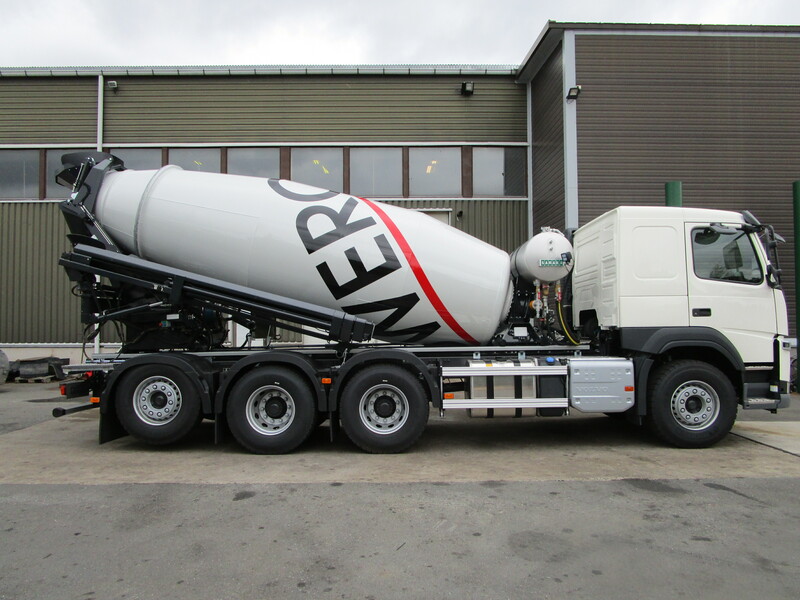 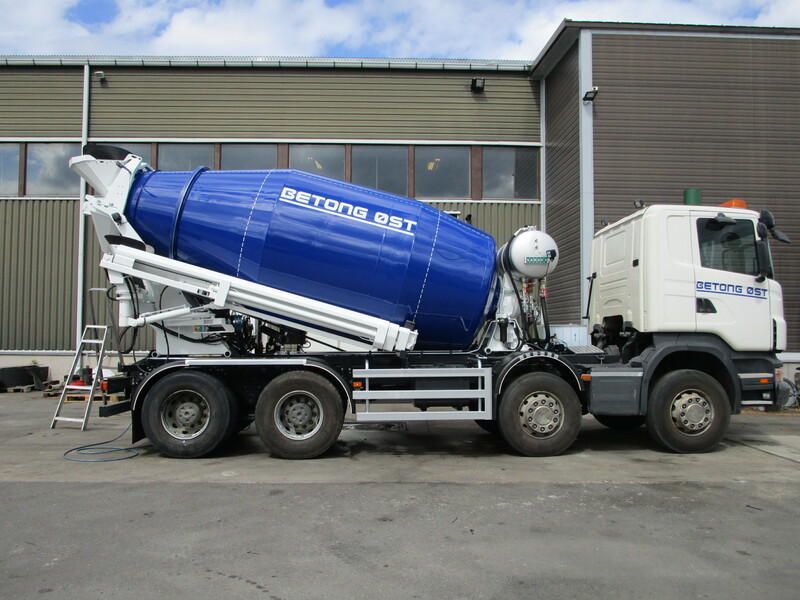 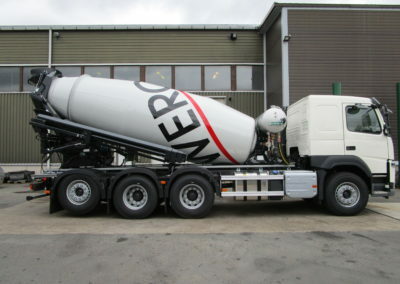 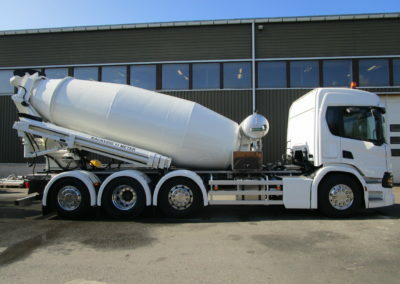 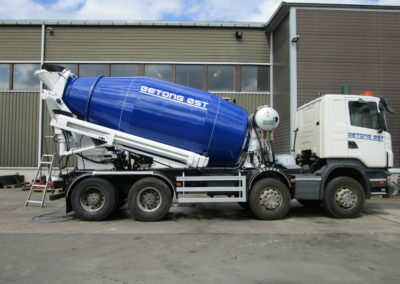 This solution gives possibility for only with the truck driver to cast concrete up to 1 m in height from the ground level and with full 11 m reach on 200 degree working radius. 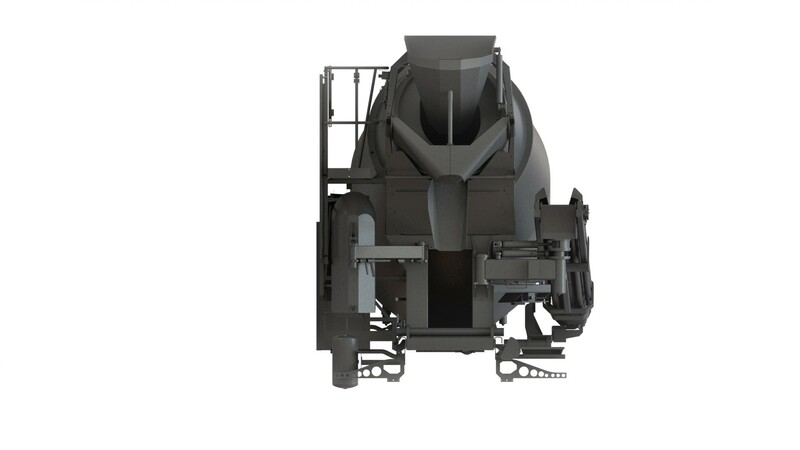 This makes small and mid-size castings on low levels extremely cost effective as no other personnel or equipment is needed. 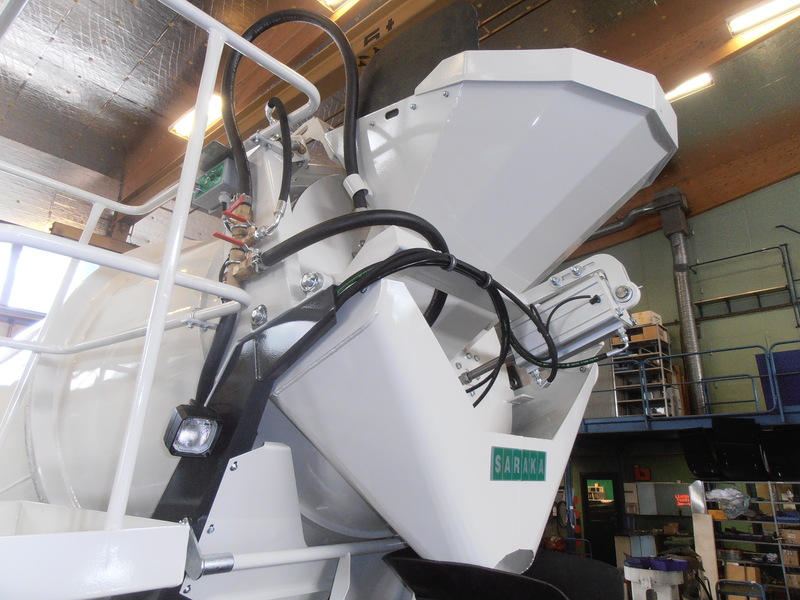 BigReach HR telescopic chute provide the largest working area in the market. 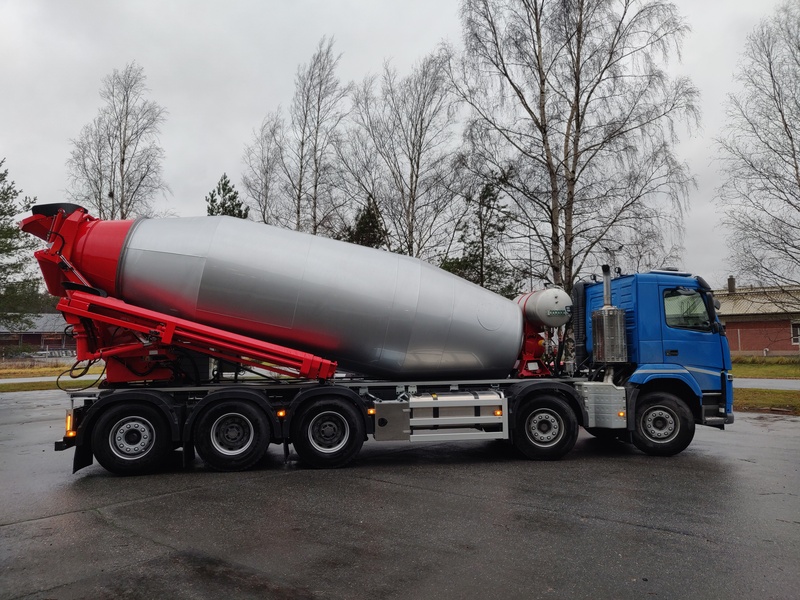 With its maximum dimension and the largest turning radius on the market whole 95 m2 work area is obtained without moving the truck. Thanks to an optimal overall design, the entire area can be cast into molds up to 1 m above ground level if necessary. 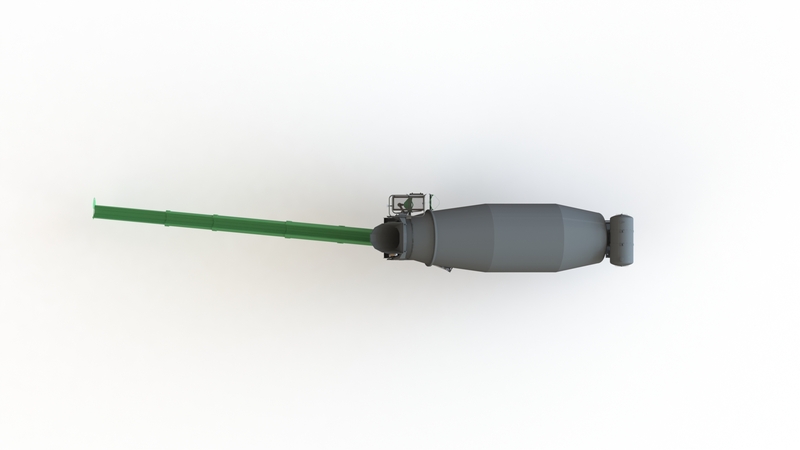 BigReach HR-11 is normally controlled by proportional radio control. SARAKA truck mixer can optionally be equipped also with two other drop chutes along with the BigReach. 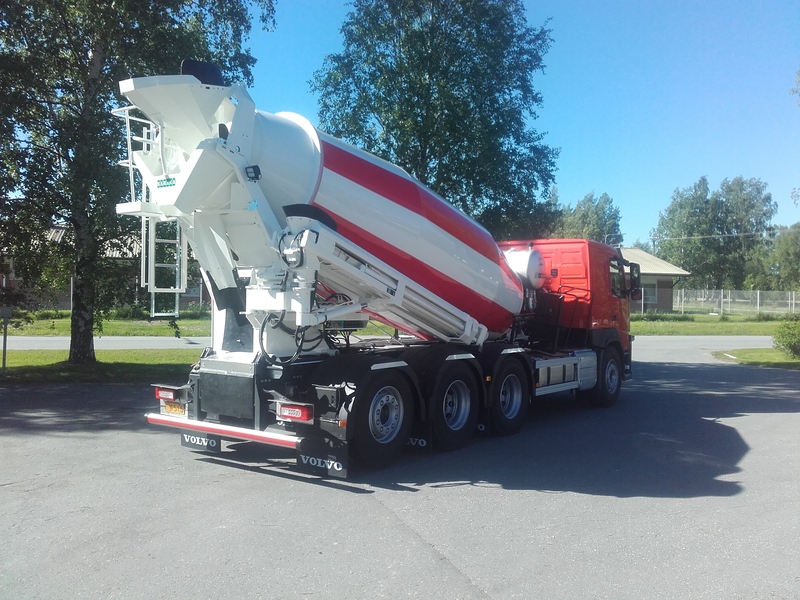 These are the fully hydraulic pump-spout for serving concrete pumps and mechanically adjustable drop chute giving the possibility to unload the concrete on an angle or directly to the side of the truck if needed. 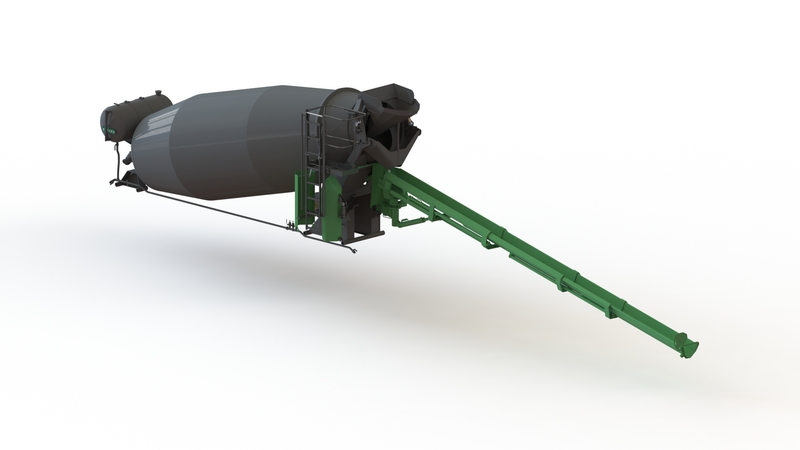 All these three different drop chute models have been developed to make it easier and more profitable to work. 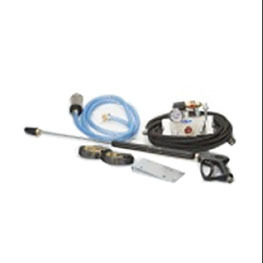 LSB serie mixers are designed to work with accessory. 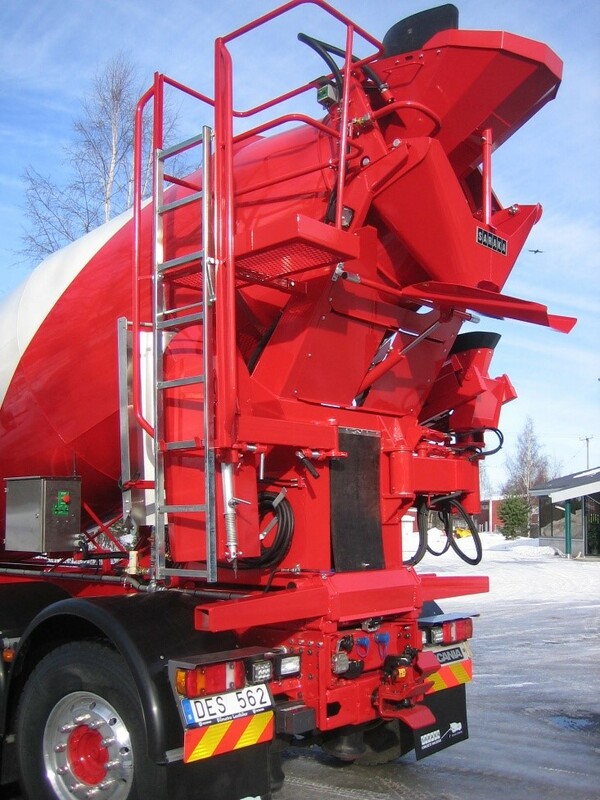 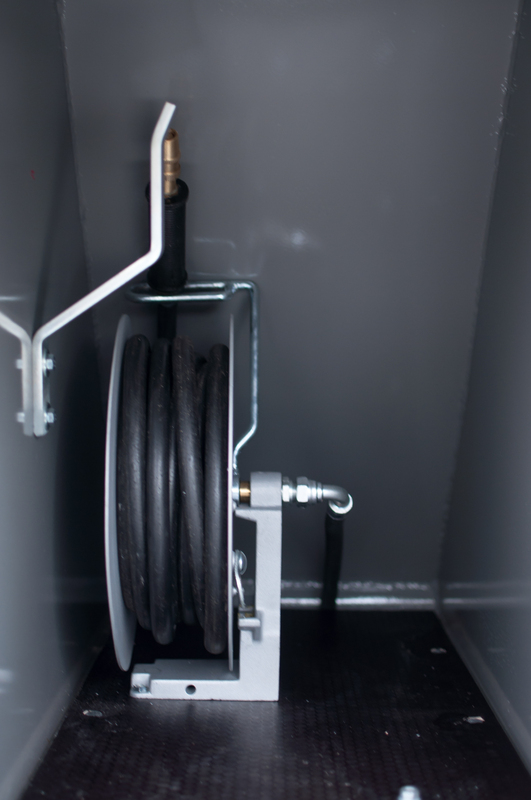 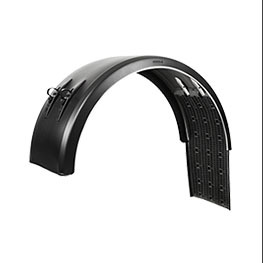 It’s design gives space on the side of the drum for equipment like telescopic.